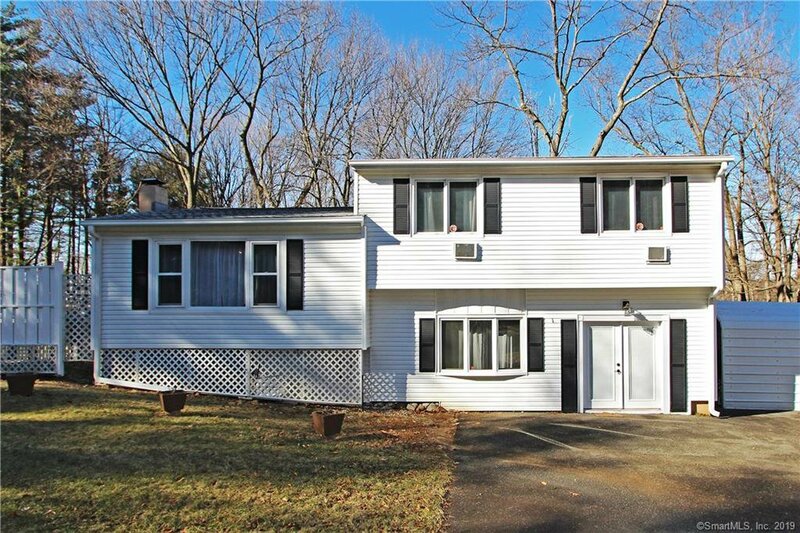 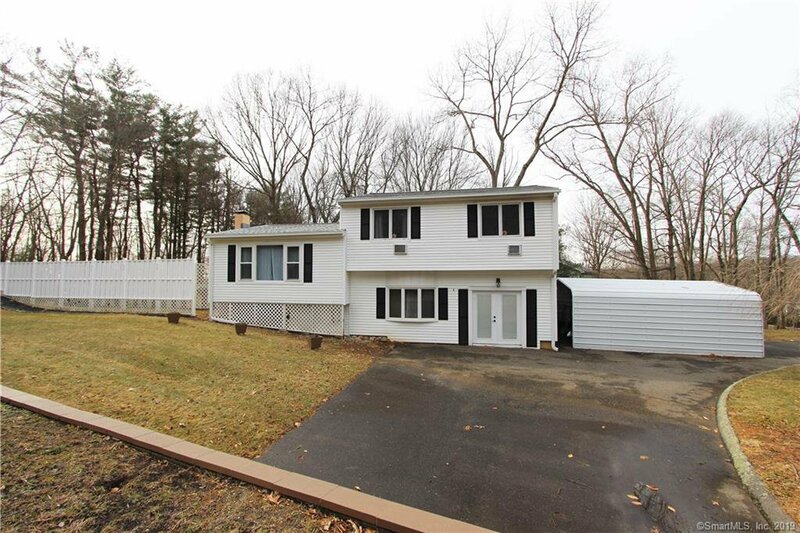 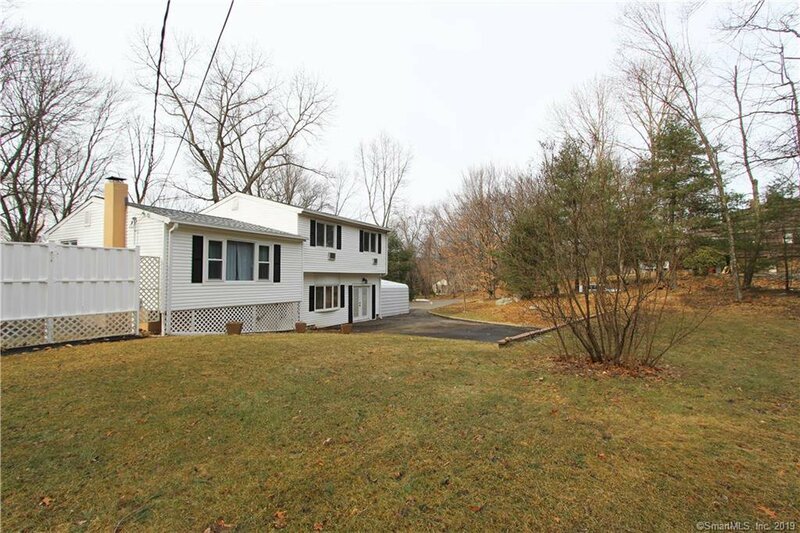 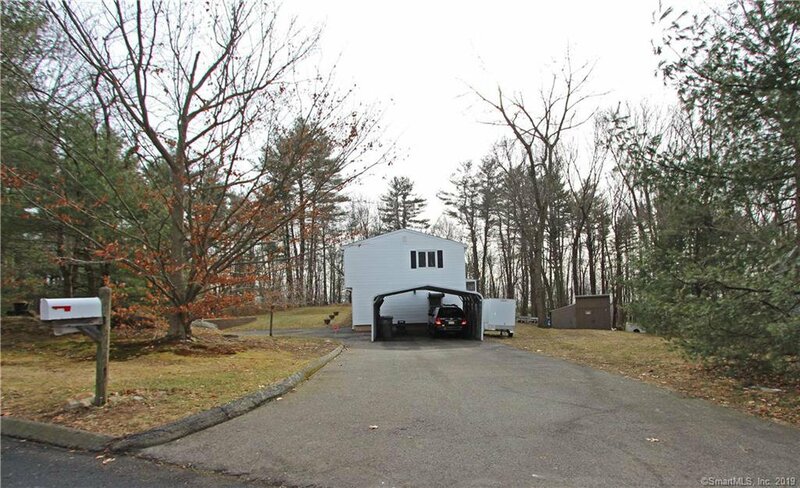 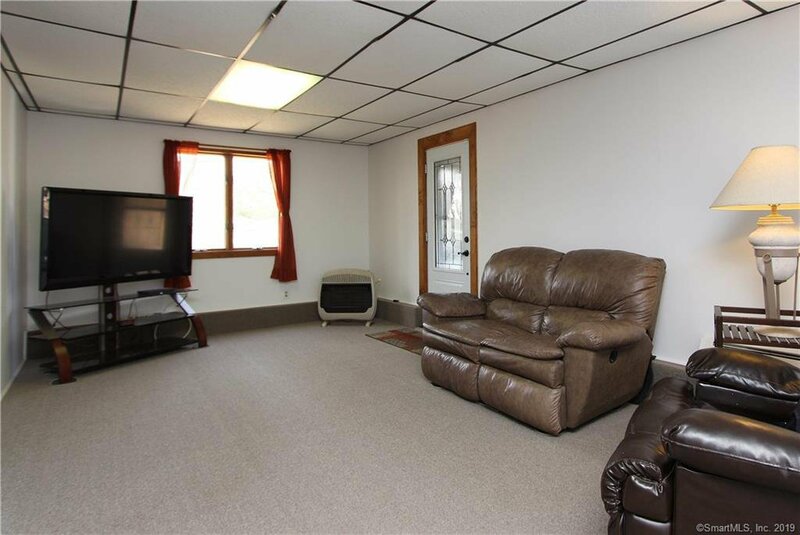 SPACIOUS HOME IN EXCELLENT CONDITION, 100% move-in ready! 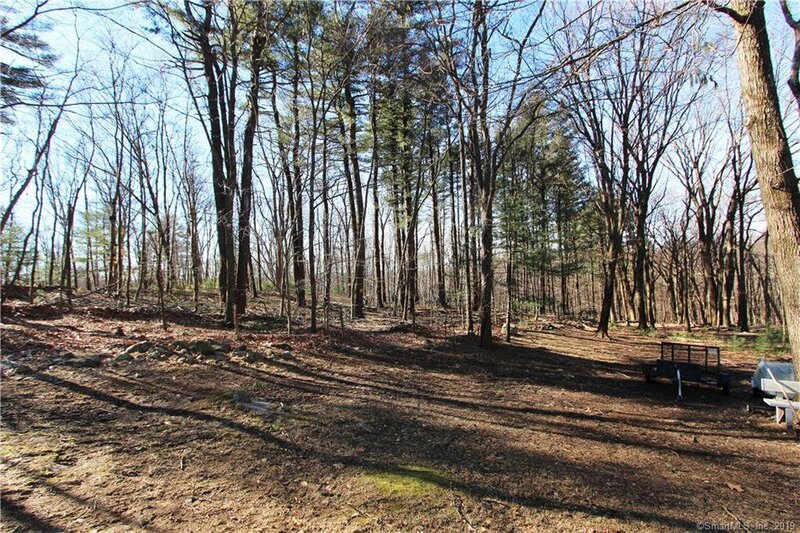 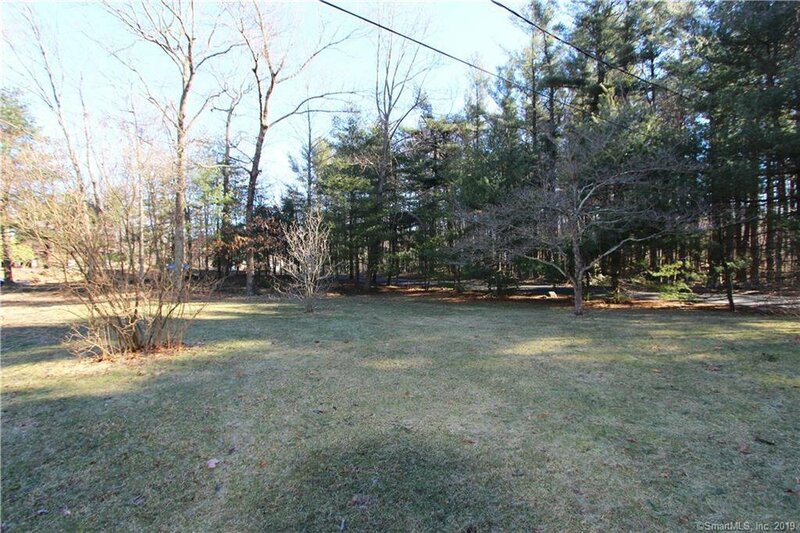 Large property borders water company land, offers privacy & lots of room for recreation and safe play. 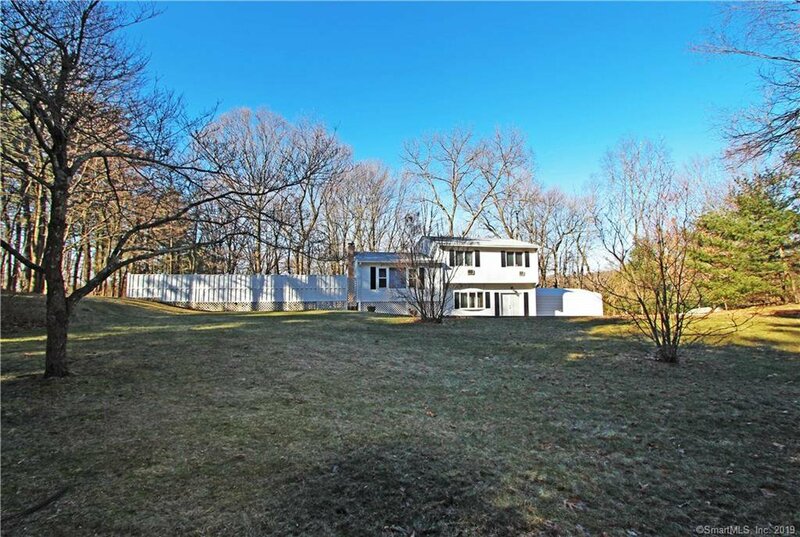 Entry is off Kingswood Drive, a quiet cul-de-sac road with very little traffic, and the home is set well back from Candee Road including a buffer of pines. 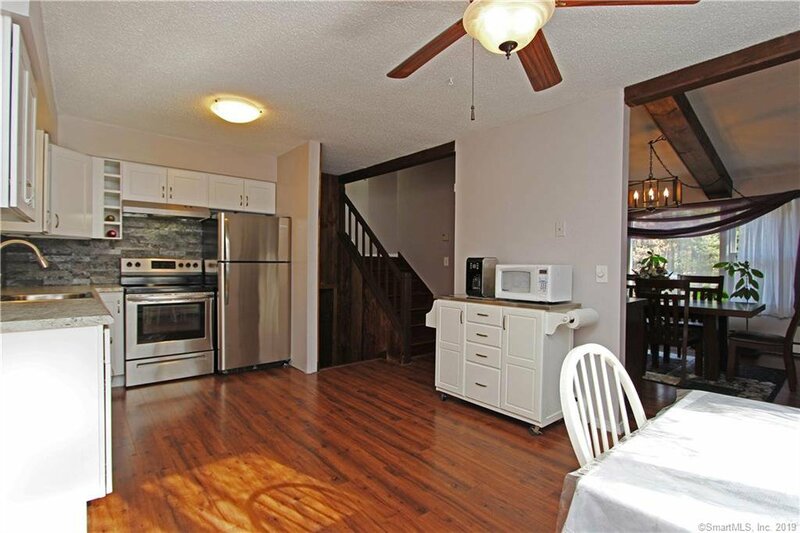 Inside, you’ll find an open & bright feel throughout, with great flow and just a touch of rustic charm. 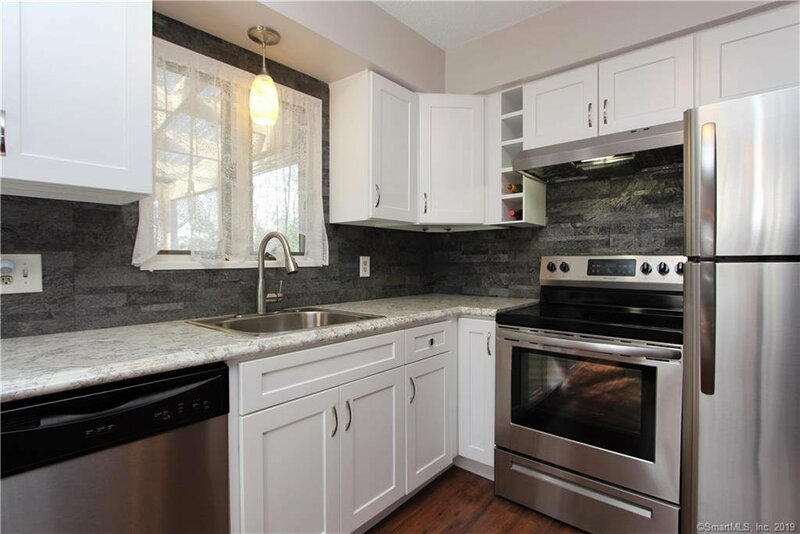 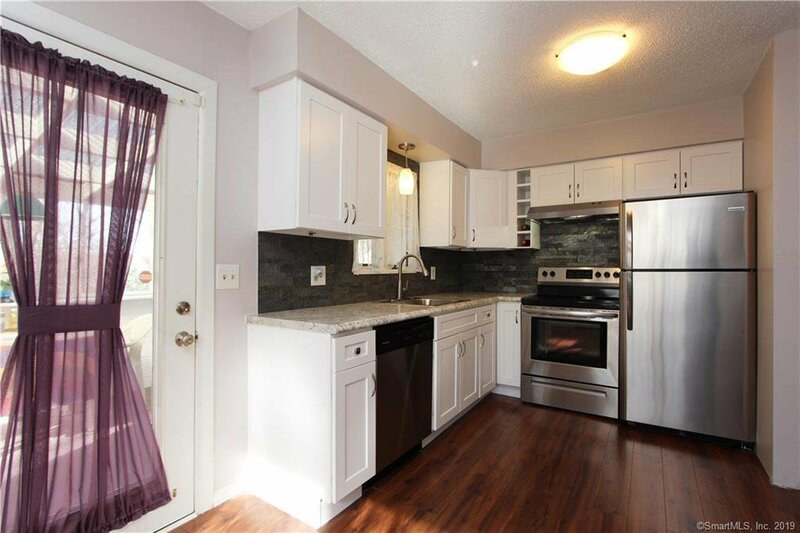 Gorgeous, remodeled kitchen features custom stone backsplash & newer stainless appliances. 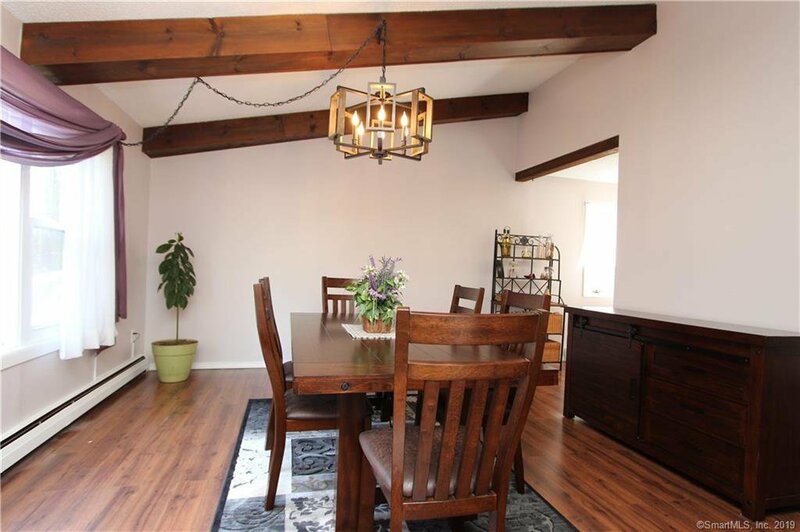 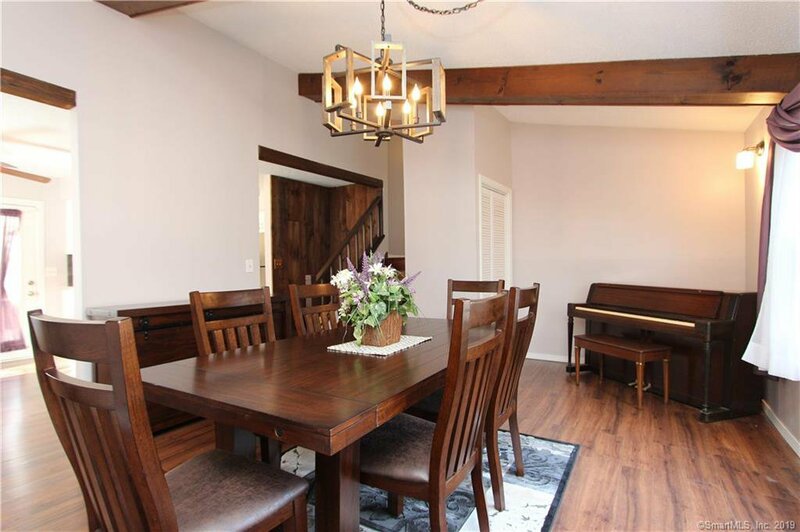 Dining room w/ vaulted ceiling & natural wood beams can easily serve as a 2nd living room instead, since the eat-in kitchen space is substantial on its own – your choice! 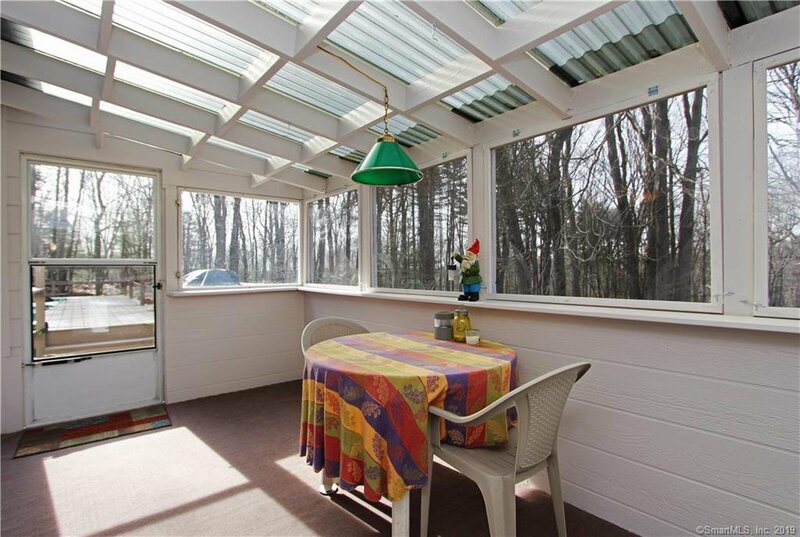 Step out to the super-cozy 3-season porch for morning coffee or summertime meals. 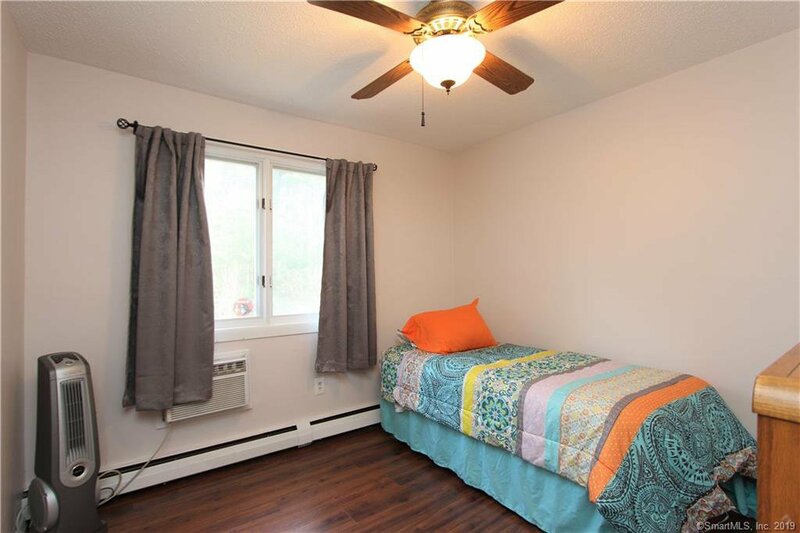 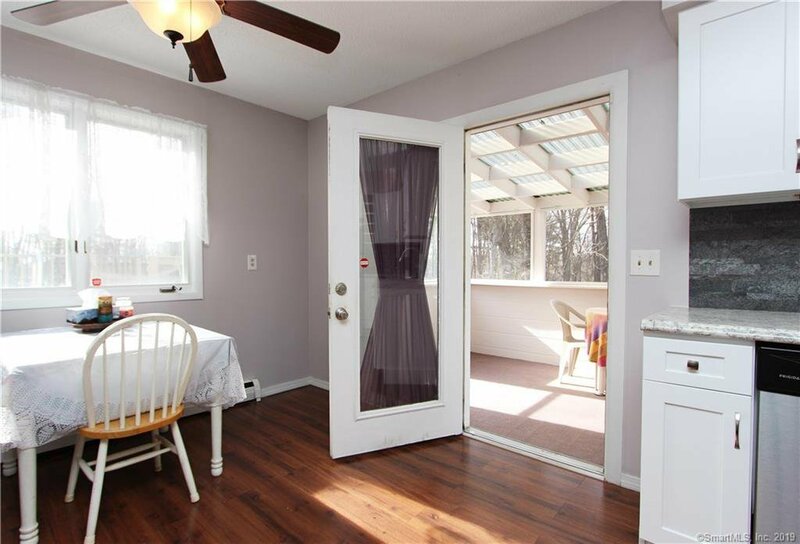 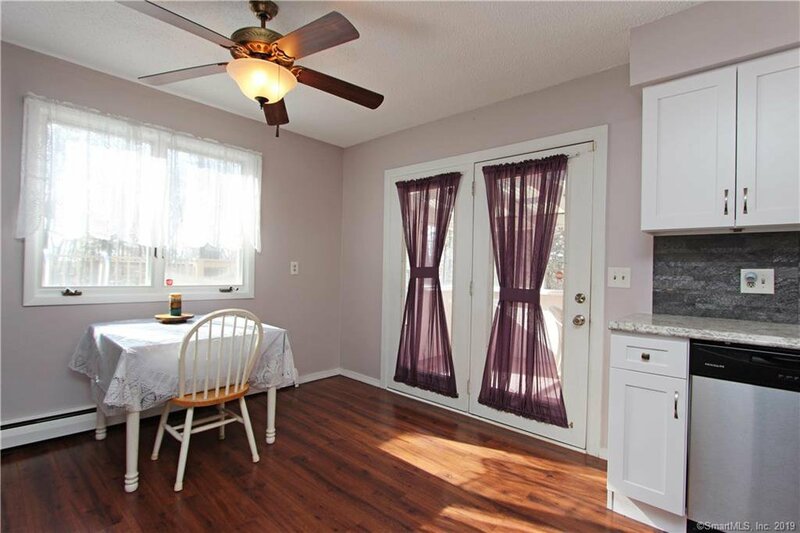 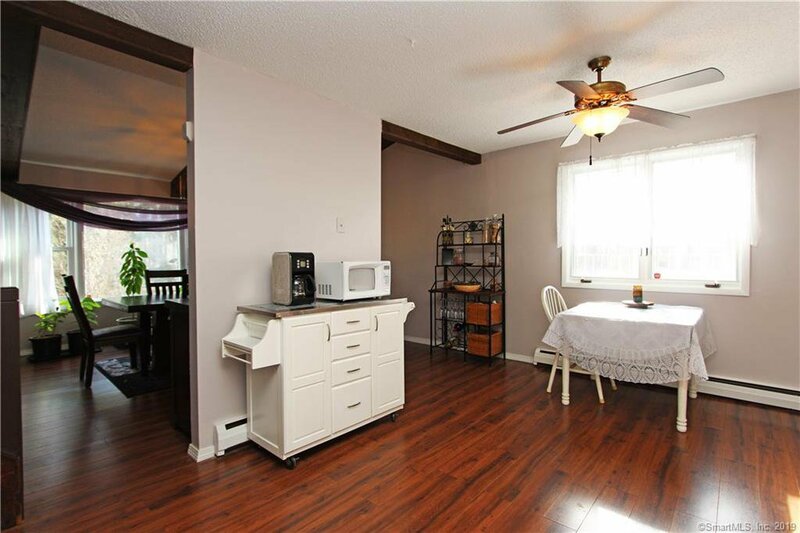 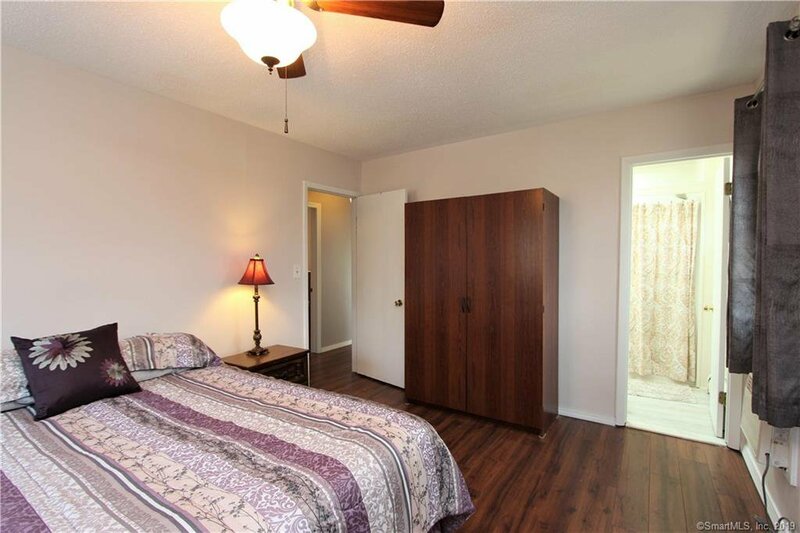 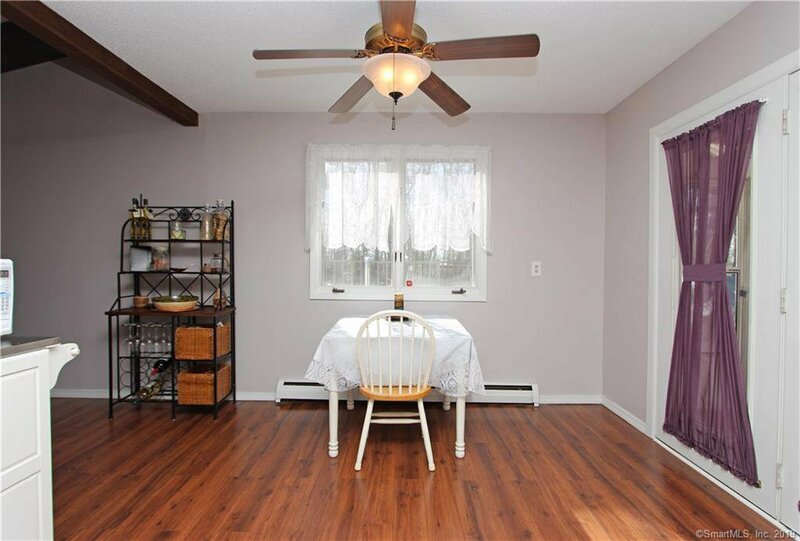 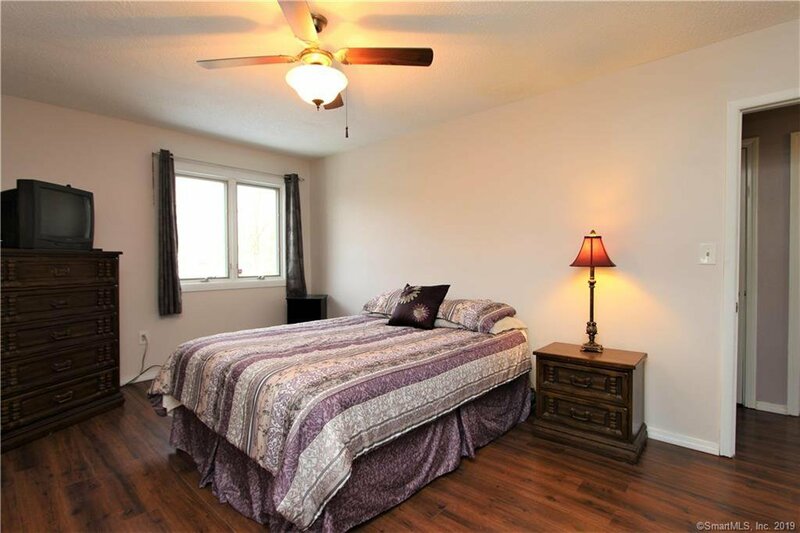 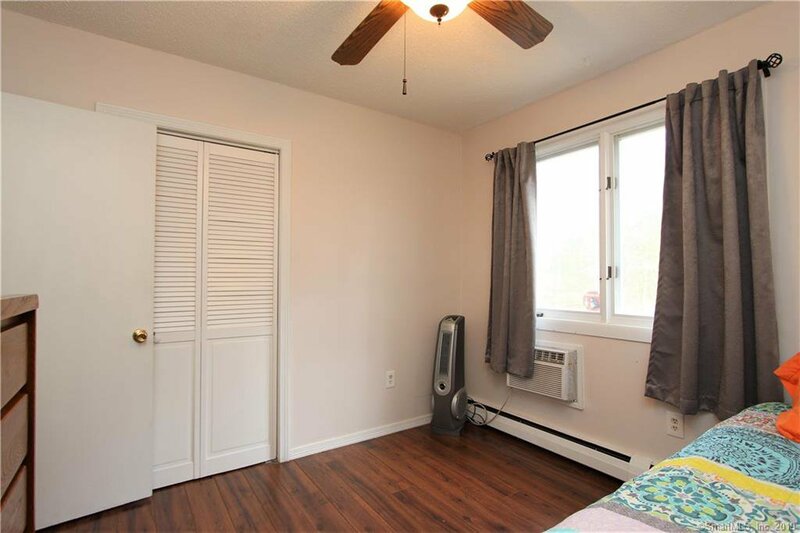 High-quality laminate flooring runs through the kitchen, dining room & all bedrooms for a clean, uniform feel! 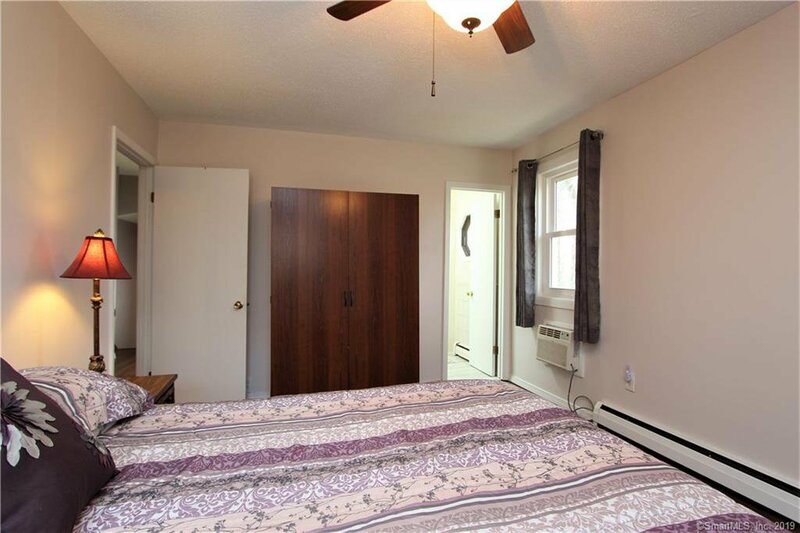 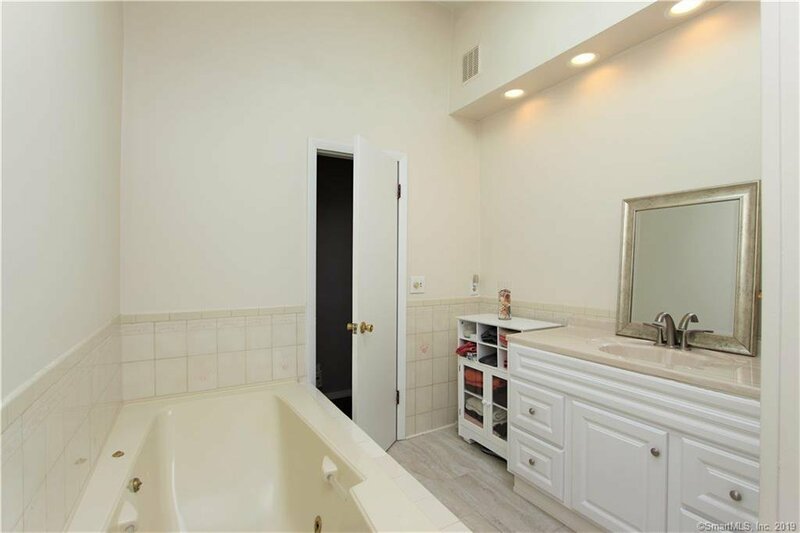 Full bath is big & bright, w/ nice deep tub for soaking, plus entry from both master BR & hallway. 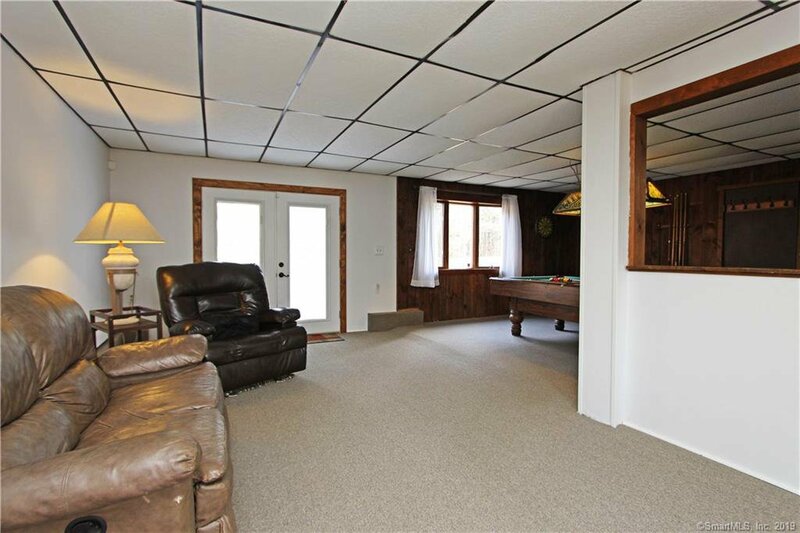 Family room area is comfy & wide open, perfect for entertaining! 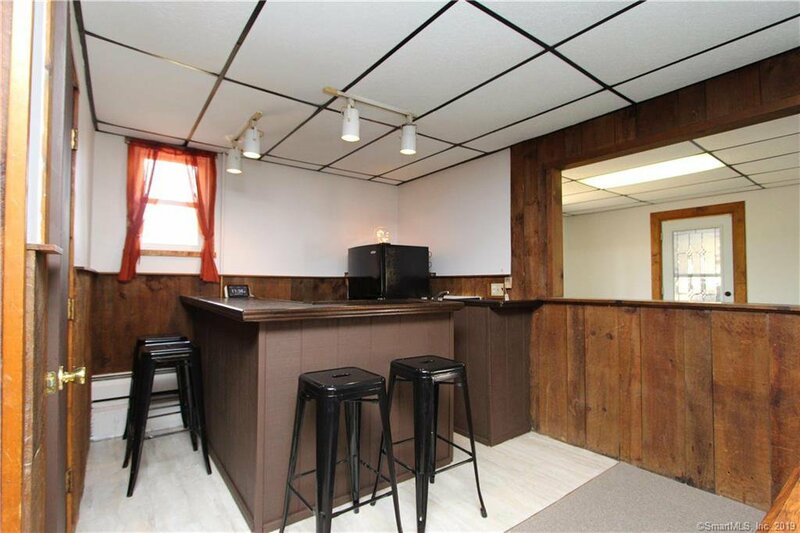 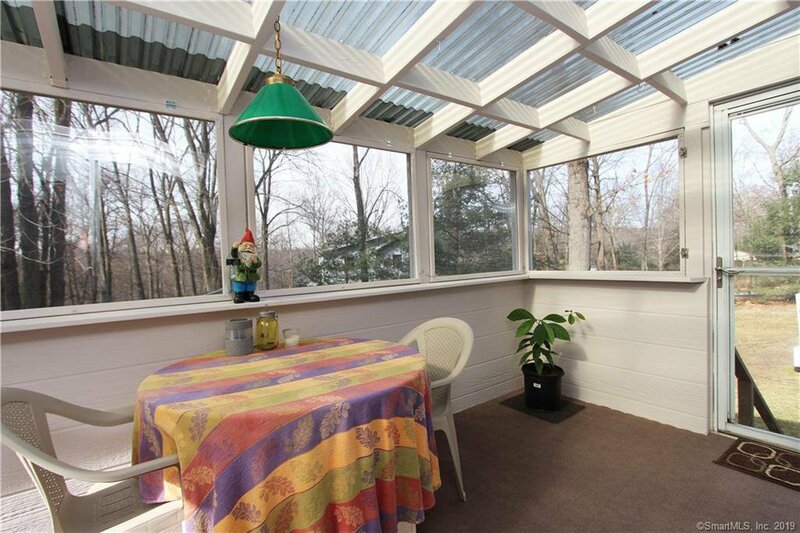 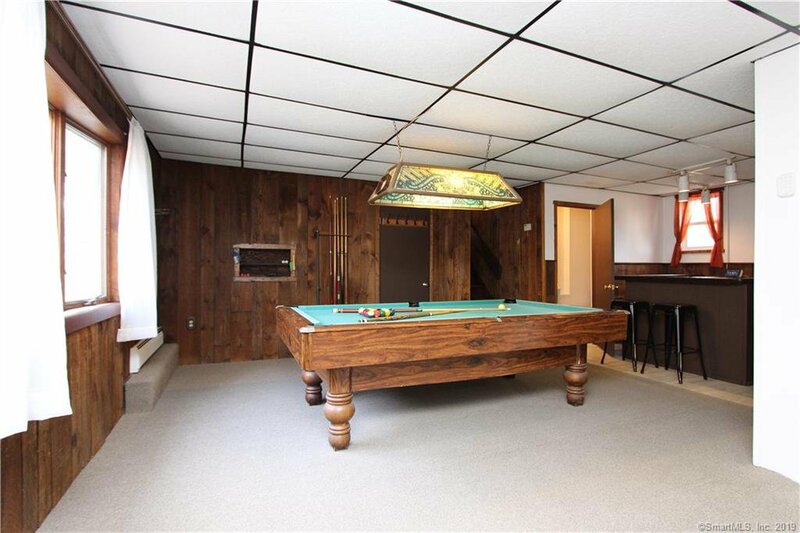 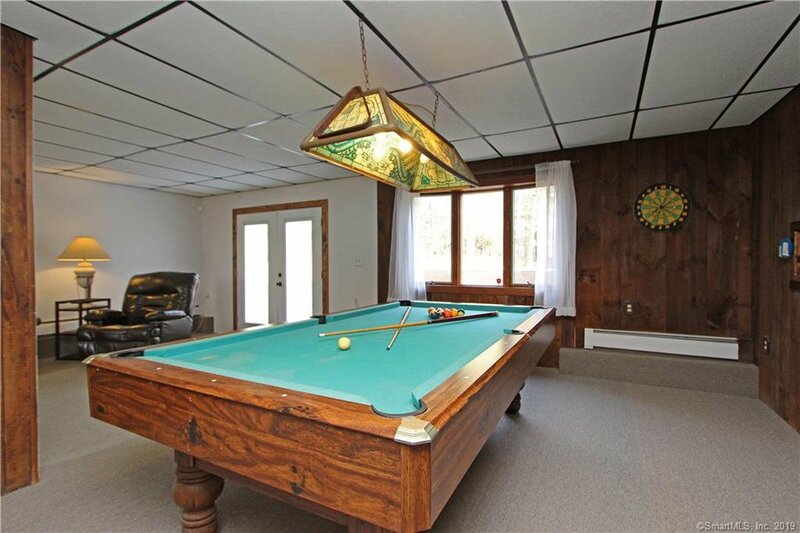 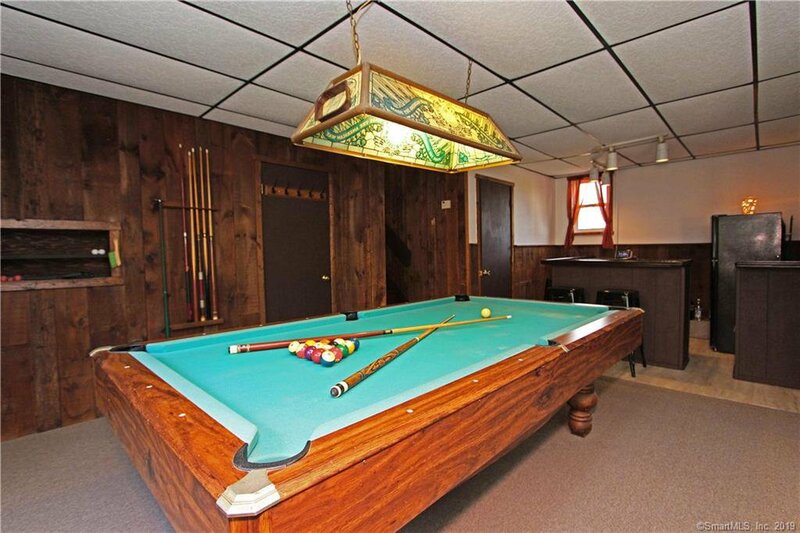 There’s a half bath in the bar area, and the pool table can stay with new owners if desired. 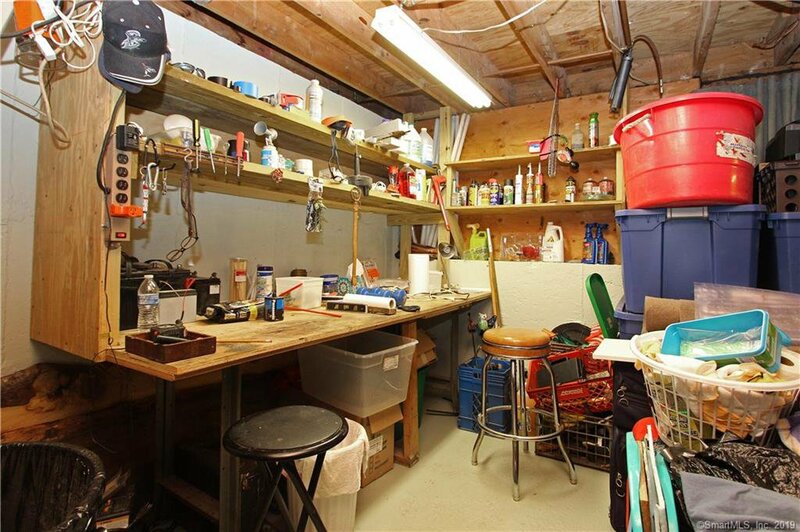 Walk-out basement offers huge storage, workbench area too. 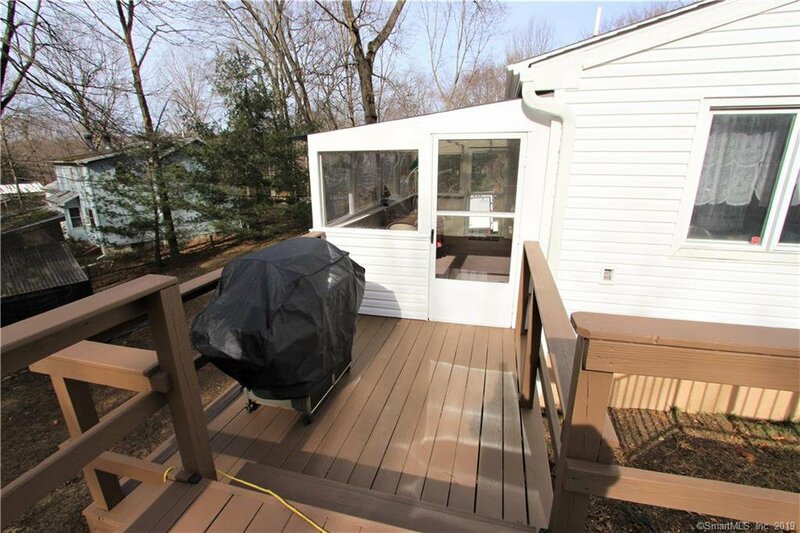 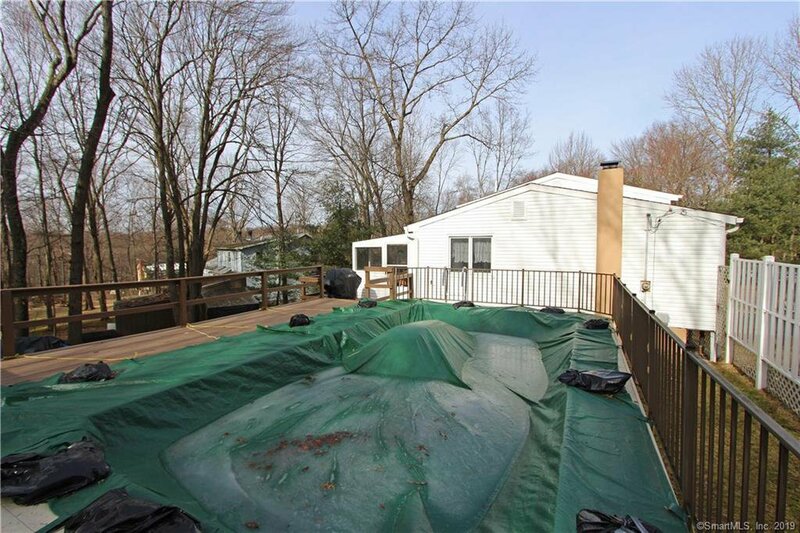 Pool & deck are in great condition; seller is willing to assist w/ opening pool in spring to demonstrate proper operation. 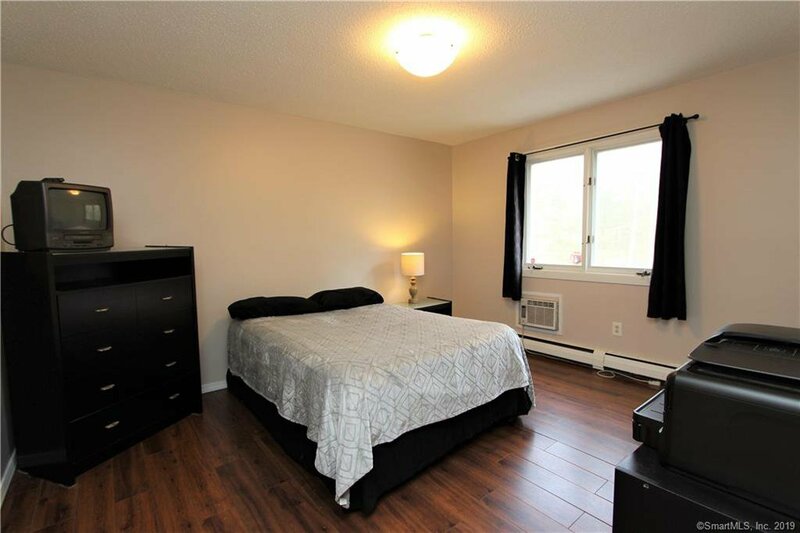 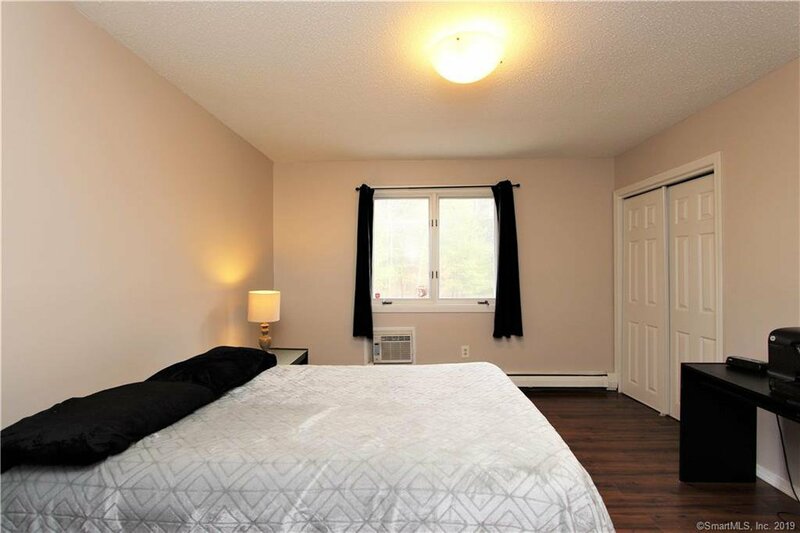 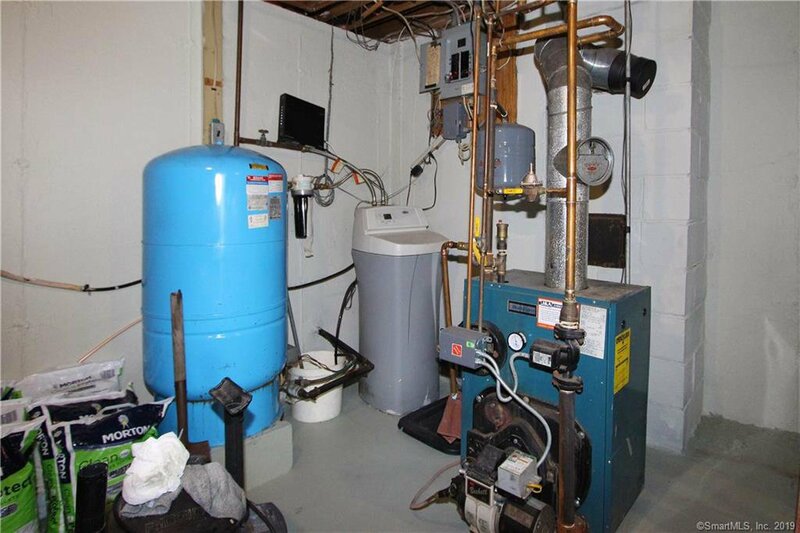 Roof is like new, heating system & all mechanicals are serviced regularly. 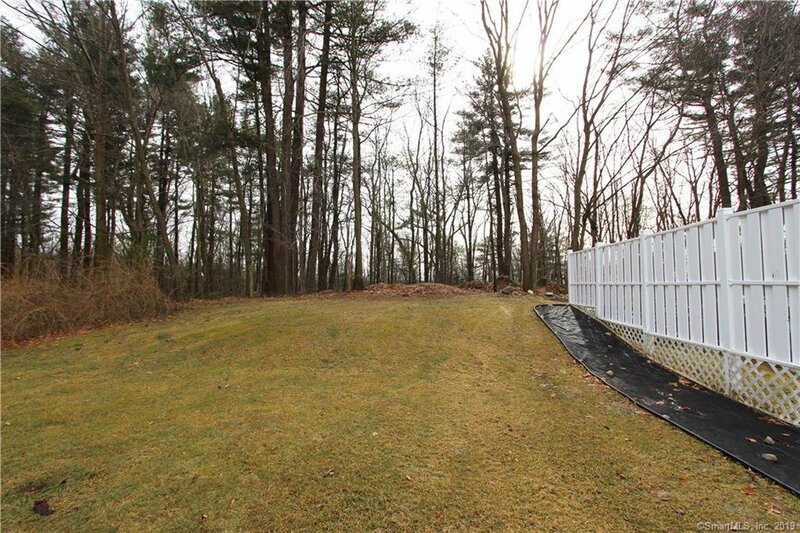 Lots of pretty plantings, ready to bloom soon! 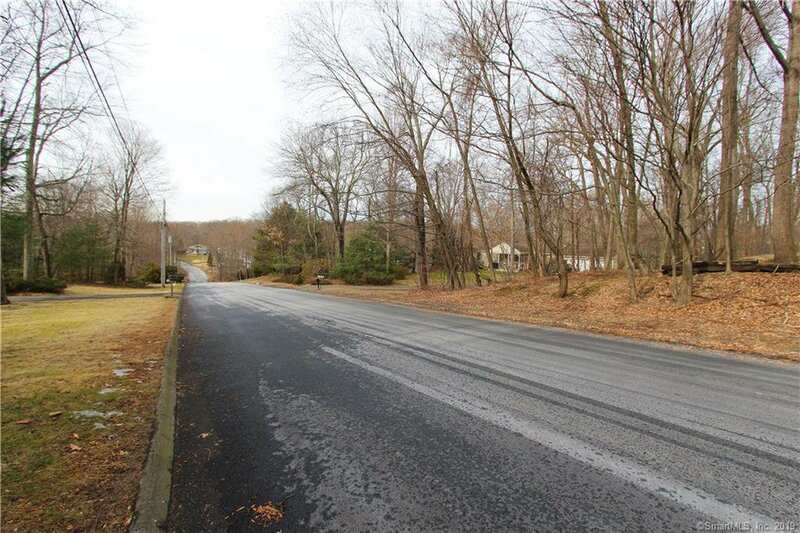 Perfect commute via Routes 8/84/63/42. 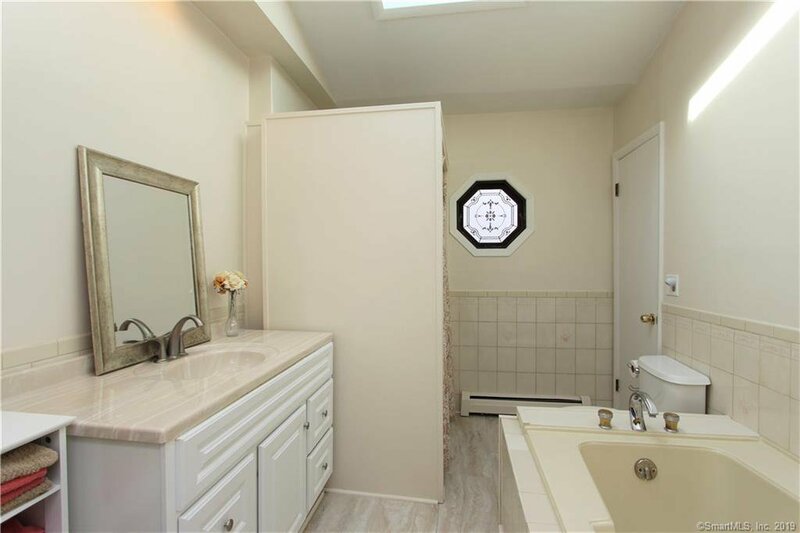 This one’s a WINNER!